Here you'll find a wide range of discussions on old-house topics. 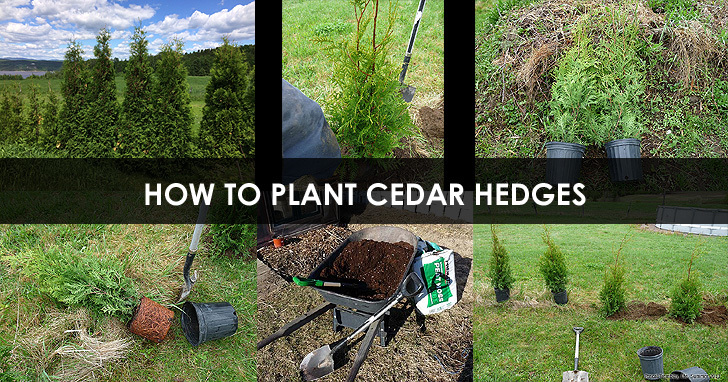 It's my method for planting a cedar hedge. Thanks a lot for the guidance! Great Thank Your is Very Helpful .